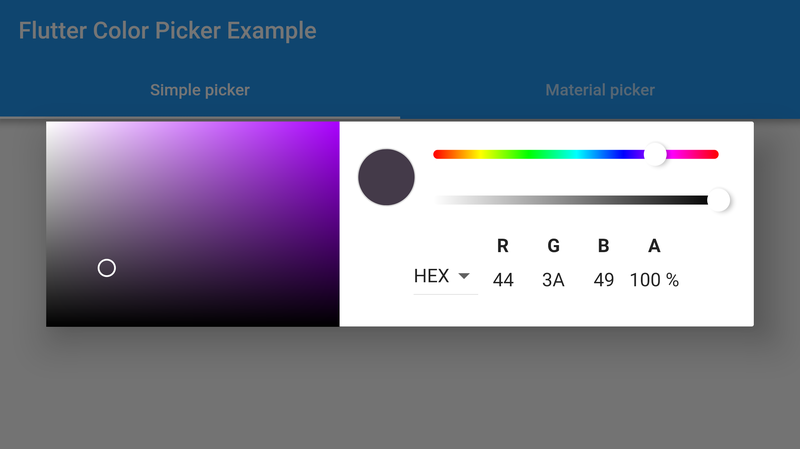 Add didUpdateWidget lifecycle to handle changes to pickerColor. 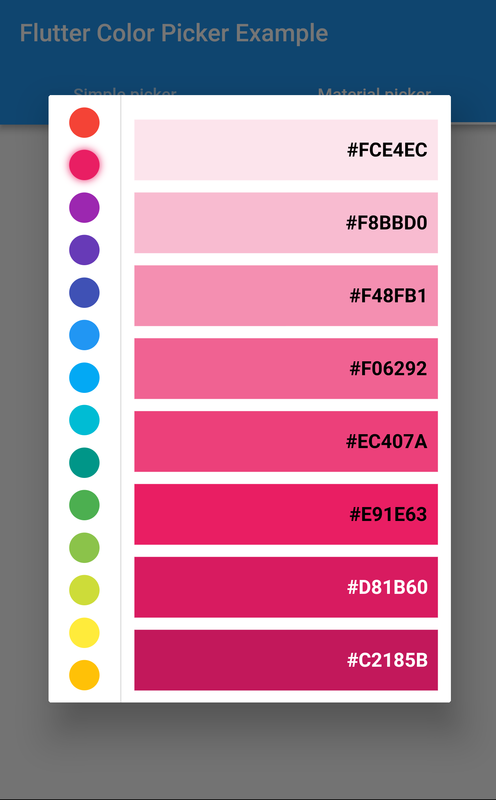 A new block color picker. 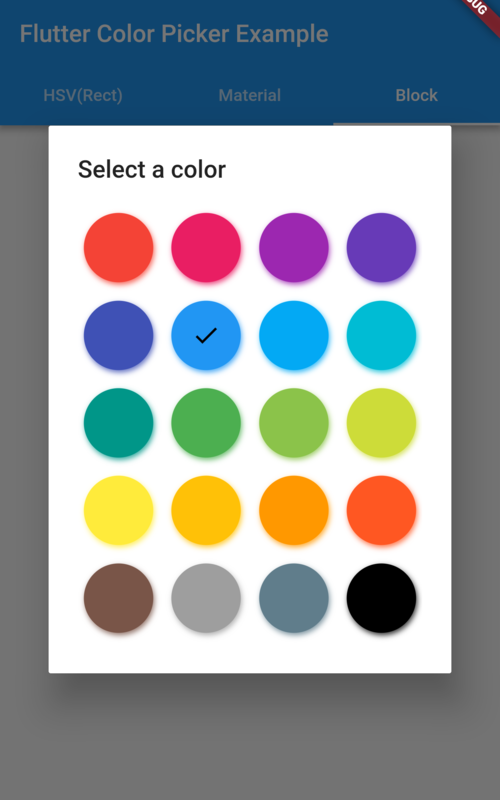 A new material color picker. 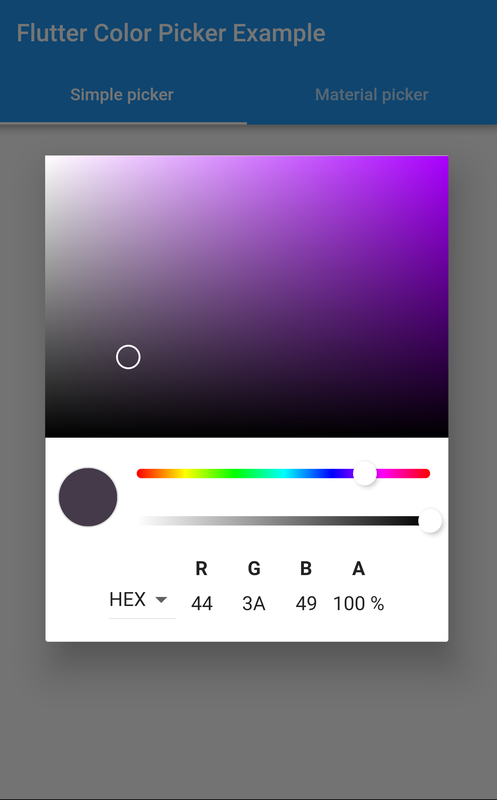 Replace a parameter from colorPainterHeight to pickerAreaHeightPercent to give a ratio on the picker area. 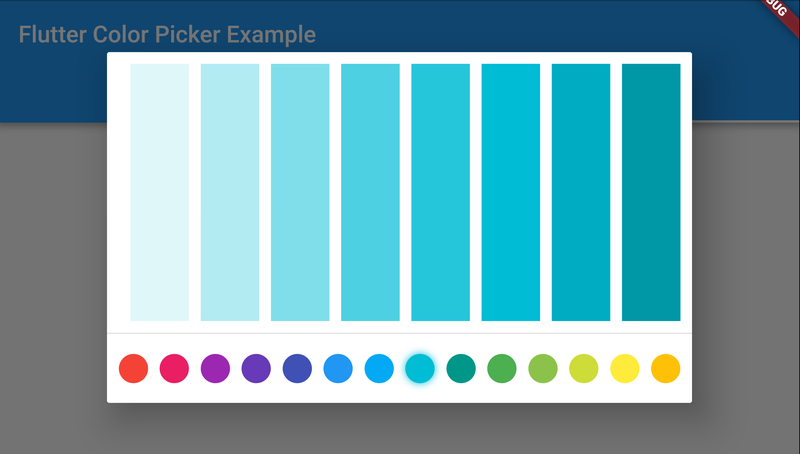 Demonstrates how to use the flutter_colorpicker plugin.